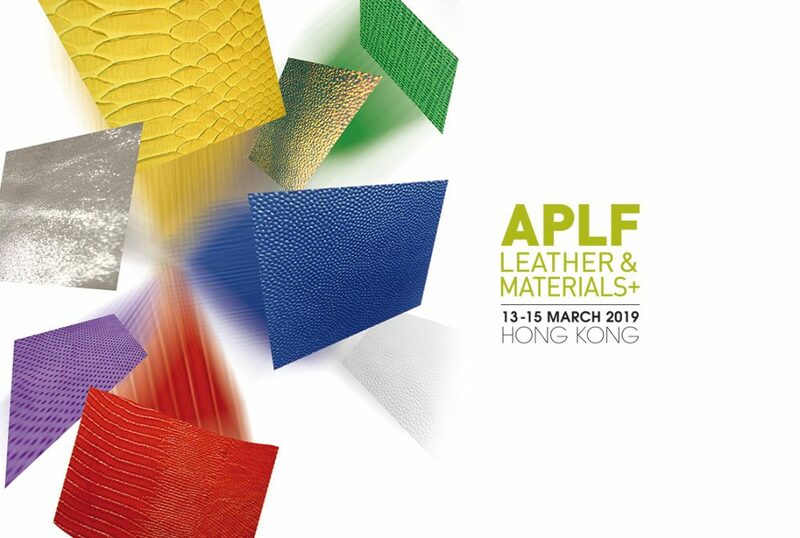 The Hong Kong Leather Fair APLF 2018 is coming back!! Remind that since last year, the fair schedule changed to MID-MARCH. In 2019, it is from 13-15/March!! we are happy to show you our trendy and fashion leathers for 2020 S/S season.